As someone who’s traveled around Europe, Southeast Asia and now Ecuador, I can say that travel is without a doubt fun, but it can get lonely sometimes. All the hotels and hostels, party of one dinner, moving on to the next destination every few days…often you are alone although you are surrounded by people. Even if you’re traveling with friends, after a while, you start to crave some new company. Nevertheless, I think meeting with dozens of people at the same time can be overwhelming and just make me feel lonelier. It’s easier to talk with everyone. In my opinion, this is one of the biggest advantages to small groups of people. I can talk to everyone and really get to know their stories and experiences. 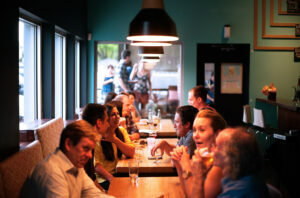 With large groups, I feel pressured to just make small talk so I can meet someone else and rarely get to go in depth with the other people around me. It’s easier to make decisions. 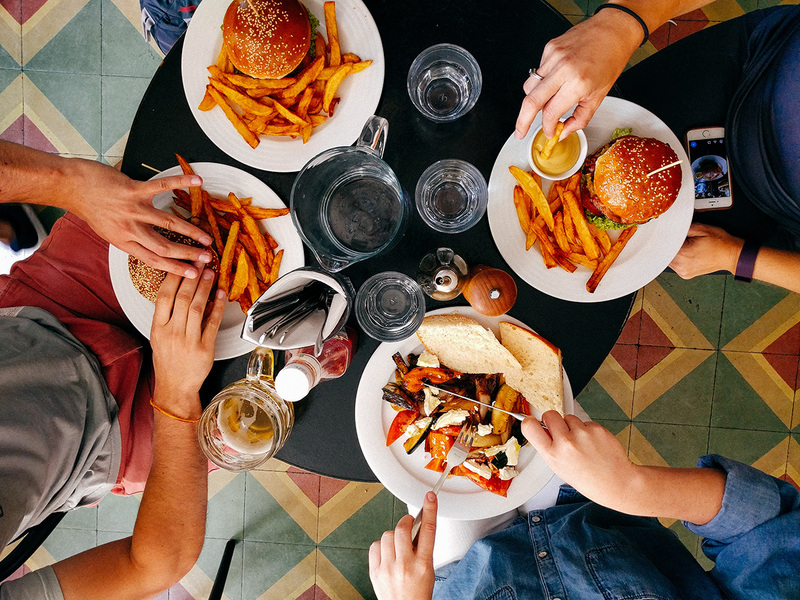 With larger groups, it can be hard to decide on what to do, or what to eat, because everyone has different opinions. I feel that in groups larger than six or seven, it’s likely that the group will divide into smaller groups anyway based on common interests. With a few people, the group can come to a consensus quickly, or make compromises so everyone gets to do what they want. Everything is quicker. Whether it’s ordering a meal, or finding a taxi, bigger groups just take longer to do activities. Don’t get me wrong, I don’t like to rush through things. But I also get frustrated waiting for someone to catch up, or feel bad that I’m holding up everyone else. A small group of people enable you to set a good pace with minimal waiting. You’re less likely to lose people. Exploring a new place is fun, but getting lost isn’t! Unless you get a local sim card or the city has great public wifi, it can be tricky to keep in touch when out and about. In small groups, you can easily keep track of everyone and don’t have to worry as much about people getting separated from the group. You don’t stand out like a sore thumb. I never like drawing attention to myself as a tourist because often you get swarmed by vendors trying to sell you something or you become a target for petty crime. There’s nothing like a noisy group of people (usually speaking a foreign language) to turn heads. With a small group, you still have safety in numbers, but not nearly as obvious. 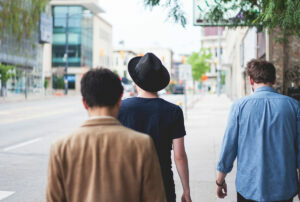 UrbanSurf, a mobile application that I have heard of lately, connects travelers and locals to meet up in small groups to socialize and share experiences. It helps travelers discover a city in small groups around a sight- seeing activity. That’s exactly what I’m looking for when I’m traveling solo. I highly recommend you to check out it for your next trip. 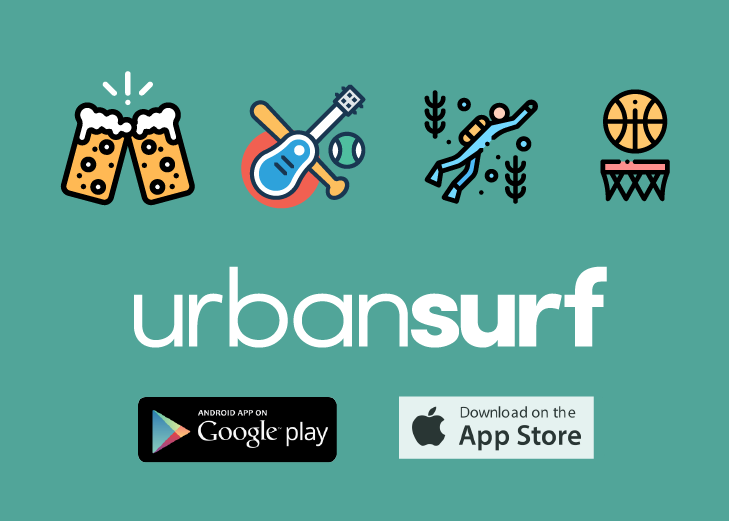 If you are interested, you can also download IOS app here to discover the Urbansurf community. What about you? Do you prefer meeting and hanging out with people in small groups or large ones? Sonraki İçerikUrbansurf ile farklı insanların güzel hikayeleri ile tanışmak!